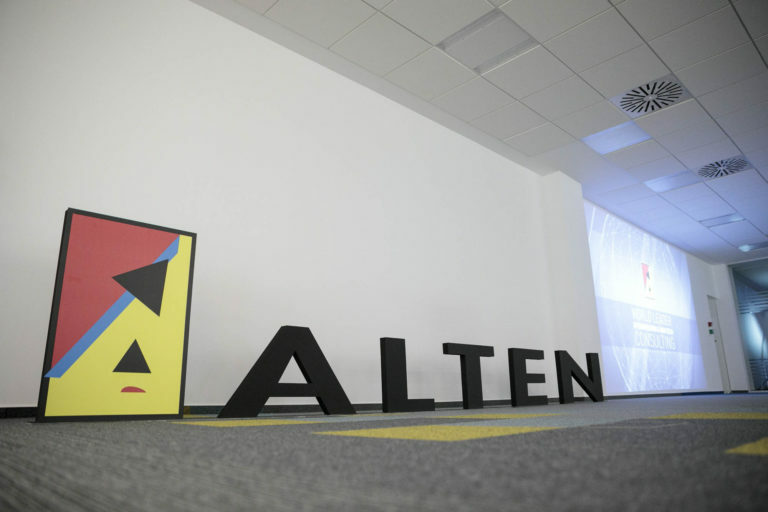 The ALTEN Group has opened new offices in northern Bucharest. Present in Romania since 2006, ALTEN is thus consolidating its positions in the country with more than 1000 consultants in 6 cities. 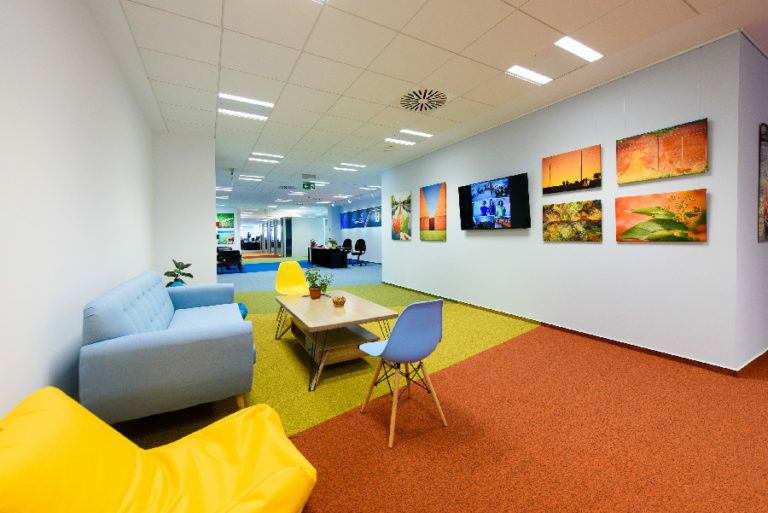 With a surface area of 2,600m2, these new premises are located in the north of the Romanian capital, within the “Oregon Park” building, which has been designed to respect the environment through optimized energy consumption. Present in Romania since 2006, ALTEN is thus consolidating its positions in the country with more than 1000 consultants in 6 cities, mainly in the Automotive, Aeronautics and IT sectors. 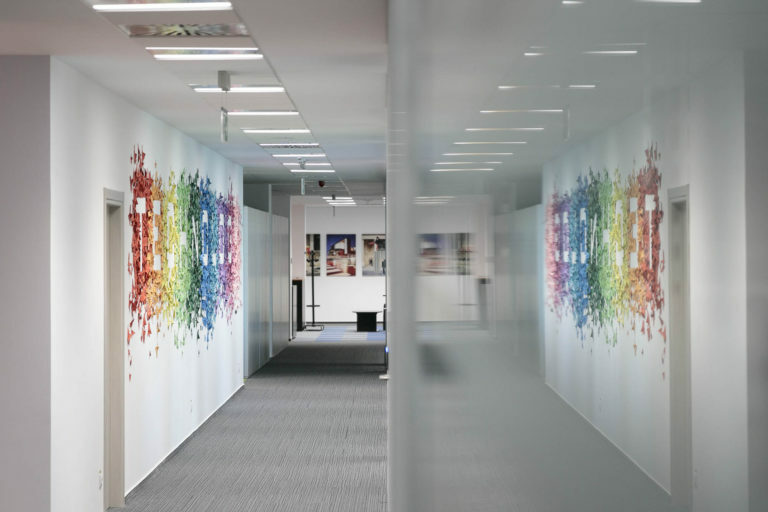 These new offices in Bucharest are in response to a desire to provide our clients with a high level of engineering expertise thanks to our highly qualified local engineering team. The Group’s objective is to reach 1500 employees in Romania within the next three years. ECOVADIS RATING 2018 : ALTEN’S SUSTAINABLE DEVELOPMENT APPROACH RECEIVED A SCORE OF 78/100 This performance of ALTEN’s Sustainable Development approach allows the Group to be ranked in the top 1% of suppliers assessed by Ecovadis.